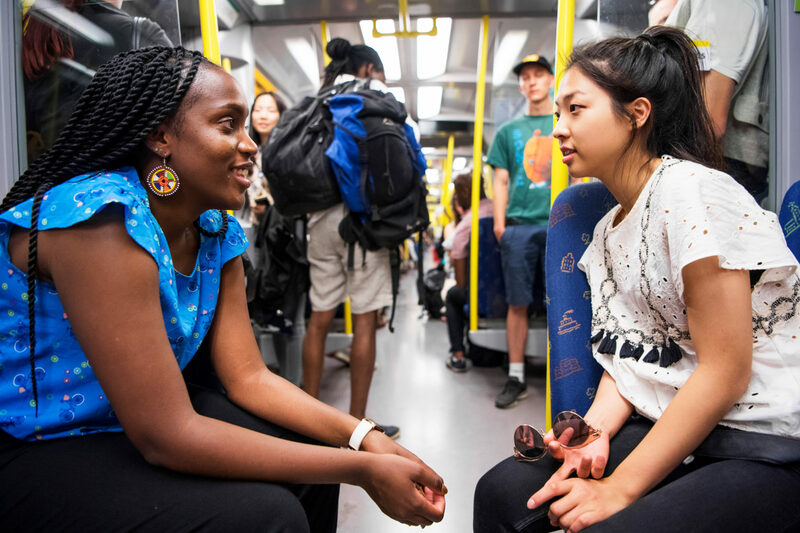 The "When African Youth Speak (WAYS) Summit 2019" aims to bridge a gap by bringing Africa to Sweden. It will discuss Africa in Sweden - more substantially, more meaningfully, and more sustainably. The WAYS Summit will cover several contemporary and historical issues that remain both a challenge and opportunity for Africa. WAYS Summit in partnership with Swedish Institute and NAI, the Nordic Africa Institute is held on March 29th in Stockholm, Sweden. This year’s event focuses on Global issues in African perspectives geared towards promoting development in Africa. Kurt Bratterby, Head of Department for international relations at the Swedish Institute opened the day by speaking of good leadership and accountability.